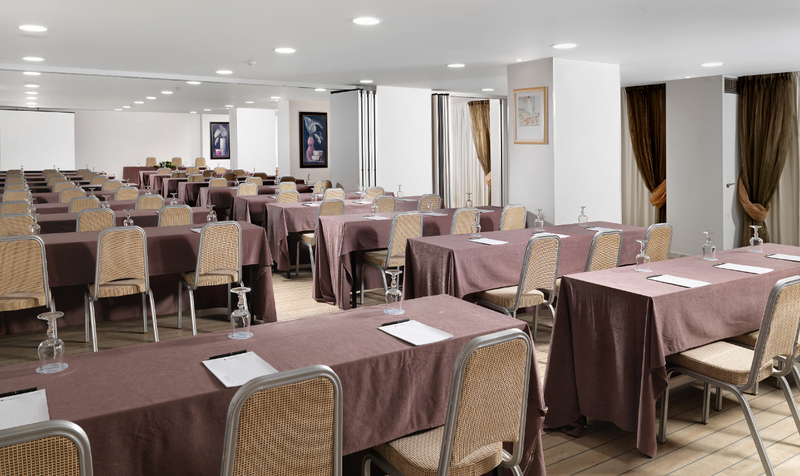 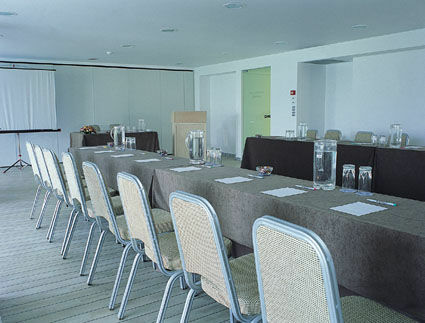 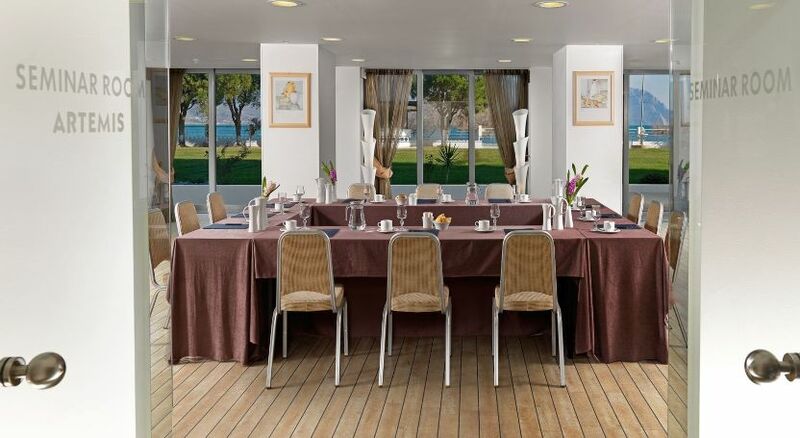 In the hotel ACHAIA BEACH we cover all your business needs with our fully equipped conference rooms, where guests can host any type of business meeting, convention, symposium or press conference. 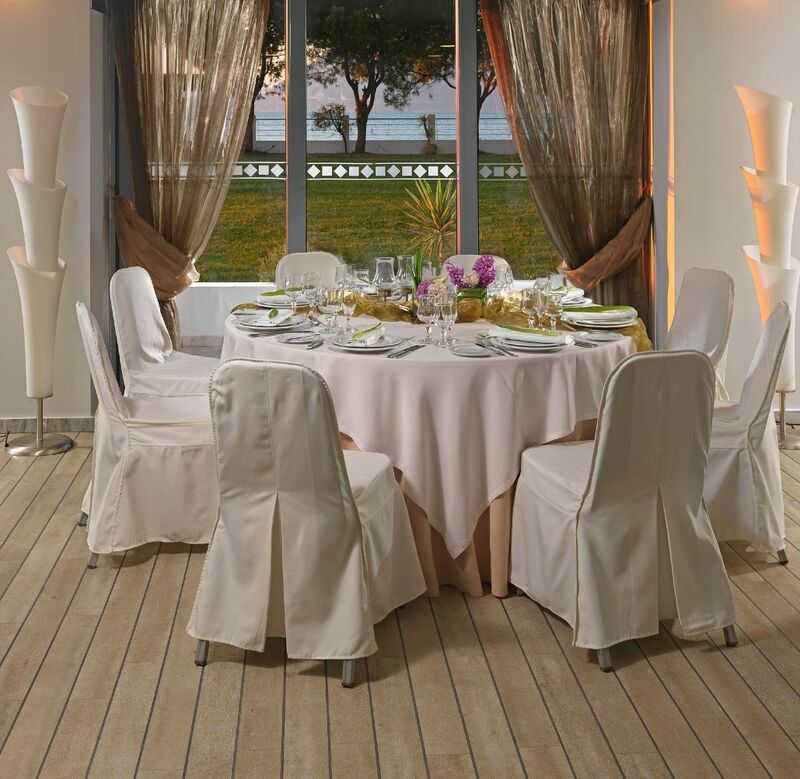 Combined with the magnificent view of the garden and the sea, the hotel is ideal for social events and gala. 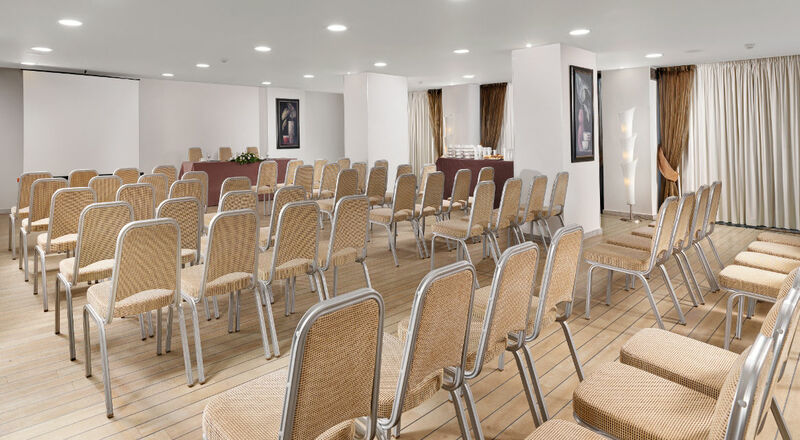 Through the relaxing environment of the hotel and the attention to detail of the skilled staff, we will meet your every professional expectation. 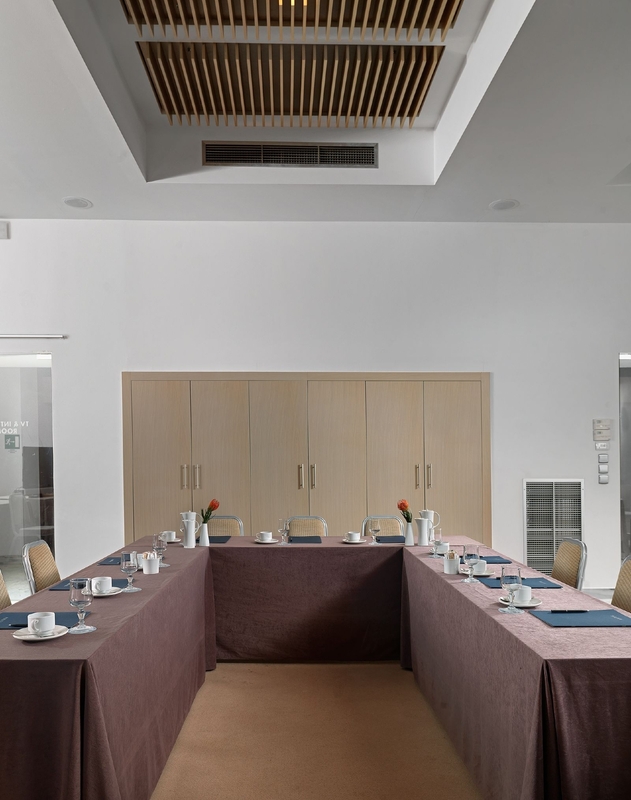 When weather permits, take advantage of our garden and organise outdoors the coffee break of your meeting or the business lunch / dinner or even interactive games.